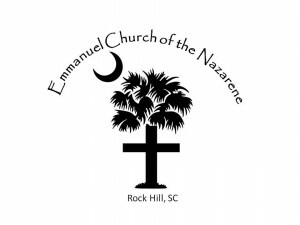 Our Church Logo is a representation of who we are as a church for Jesus Christ. Even if we have to stand alone, we are "BRINGING JESUS TO SOUTH CAROLINA". We hope and pray that you will join us in our effort to share the Gospel of Jesus Christ with a lost and dying world, and share Jesus with our community.